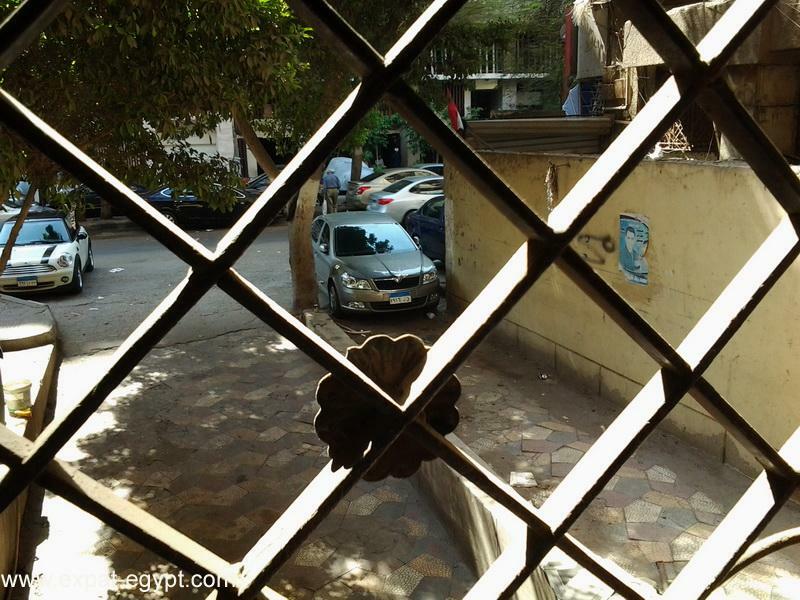 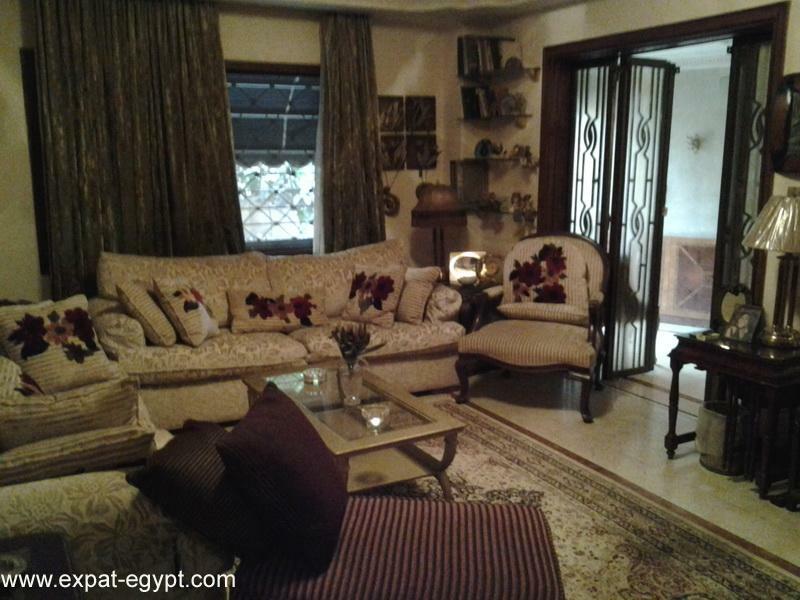 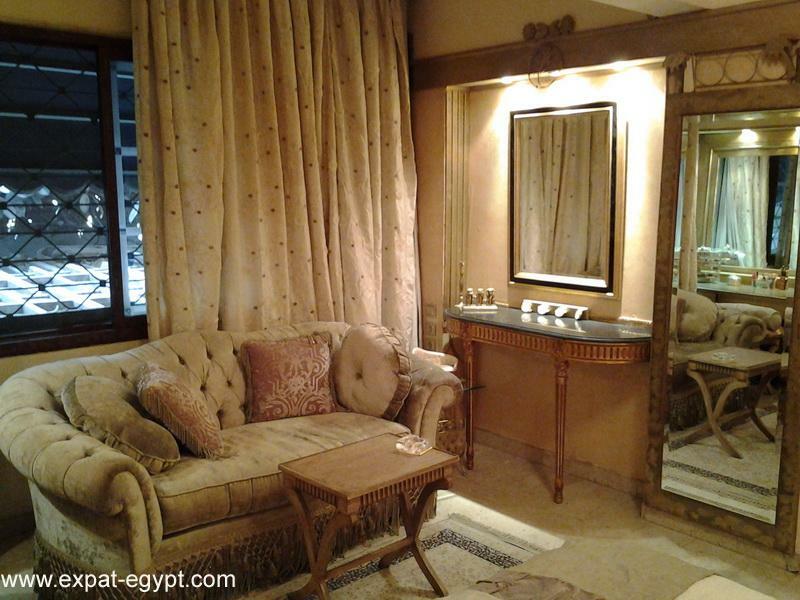 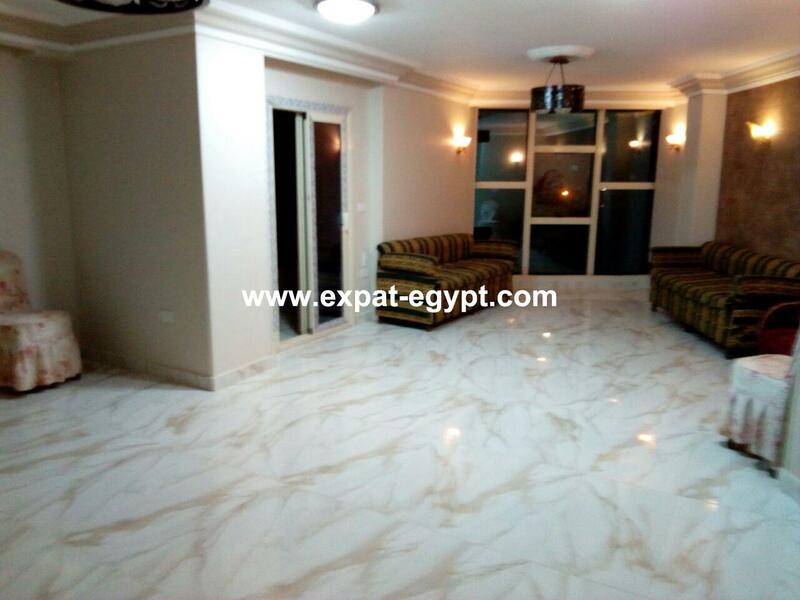 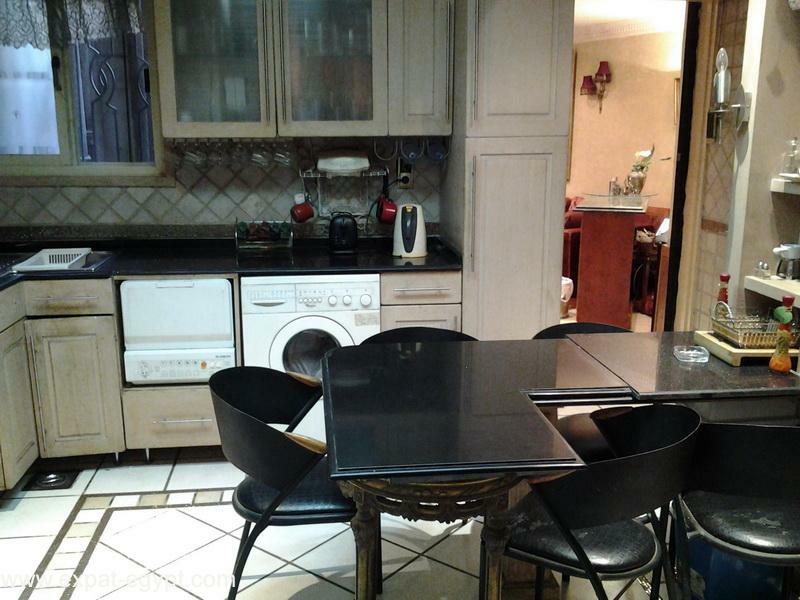 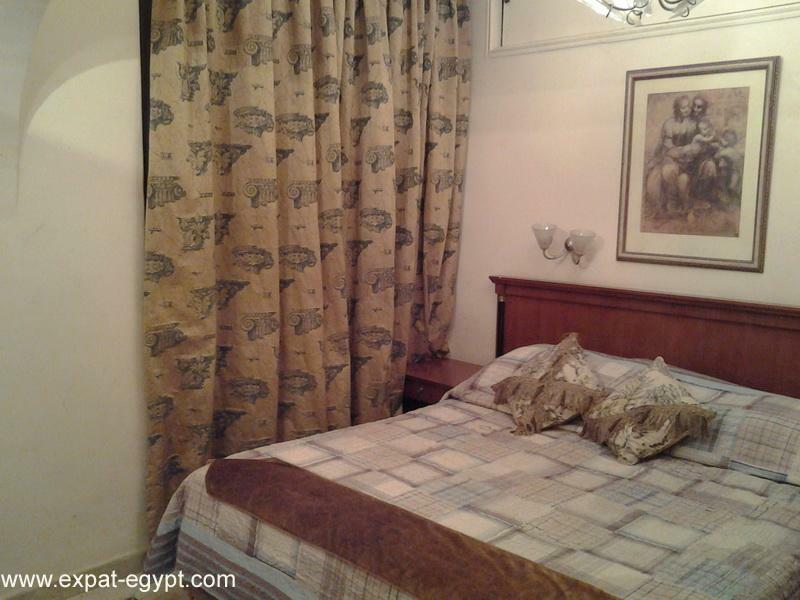 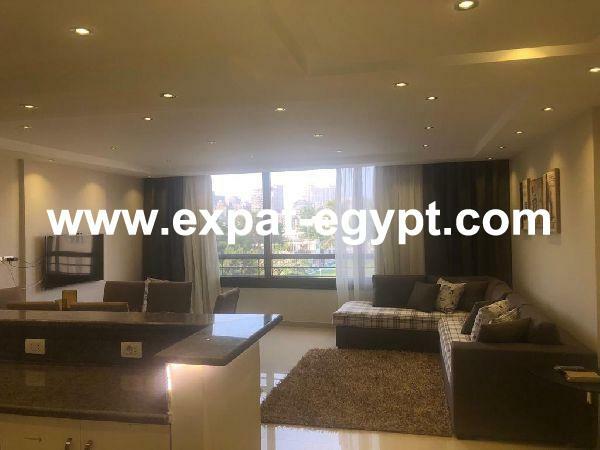 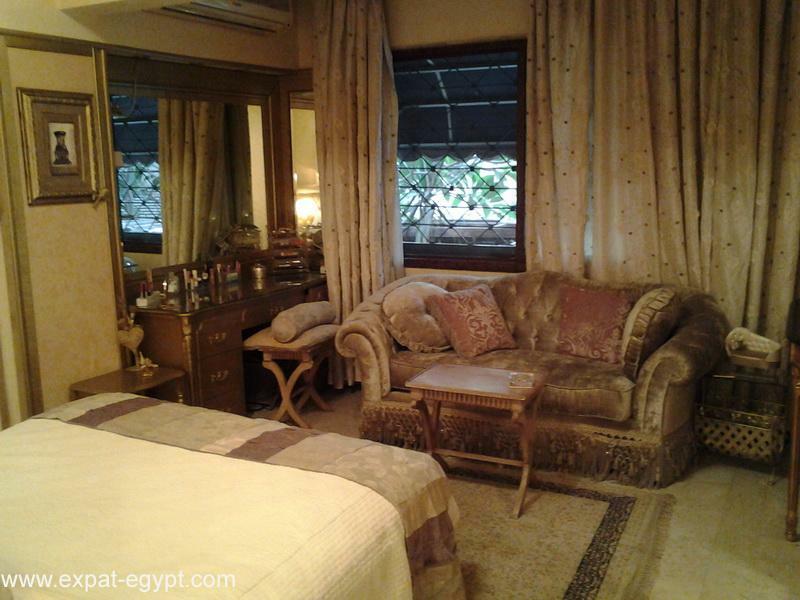 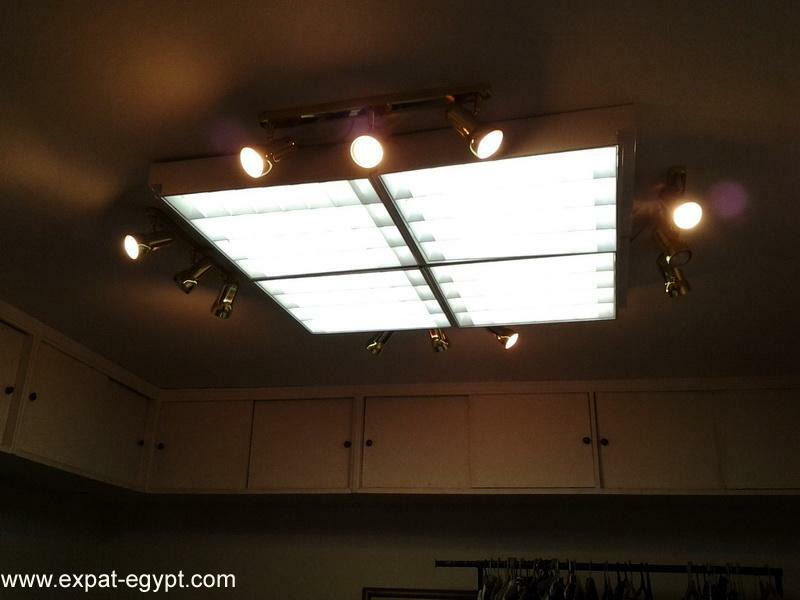 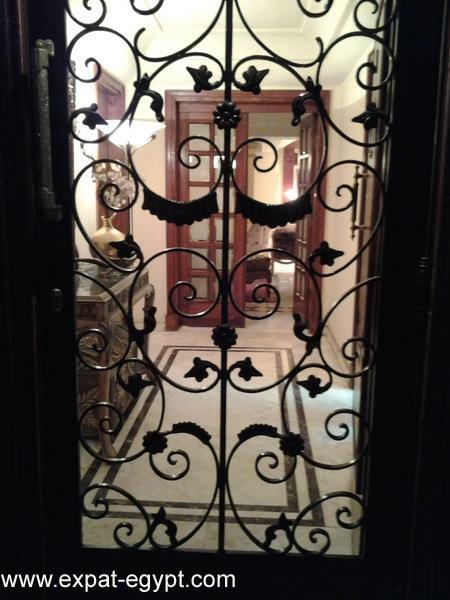 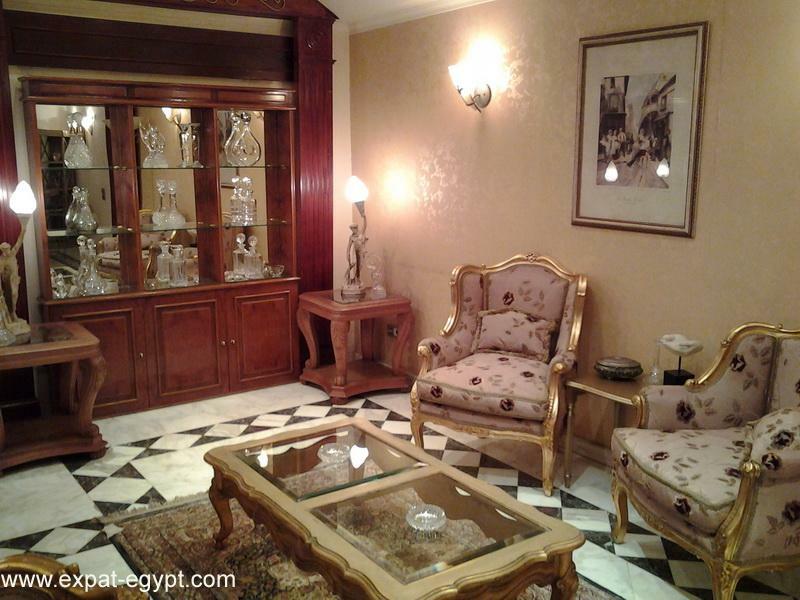 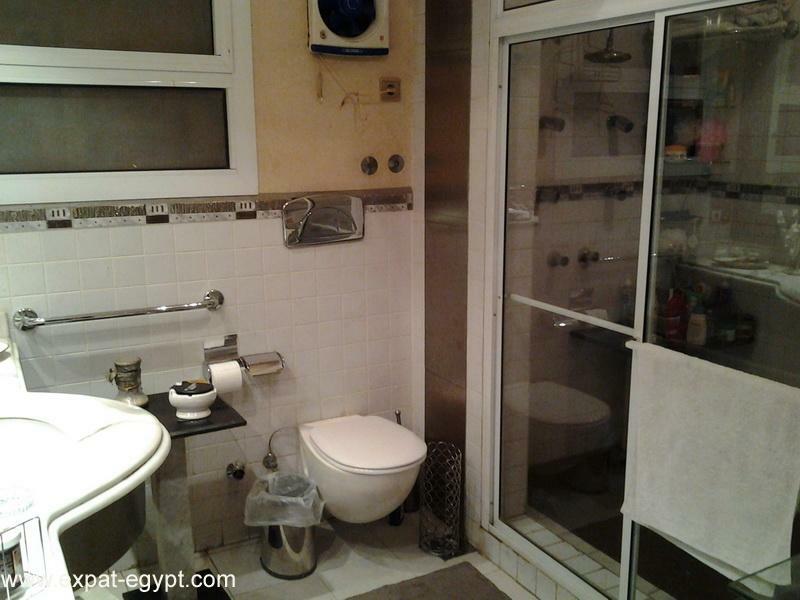 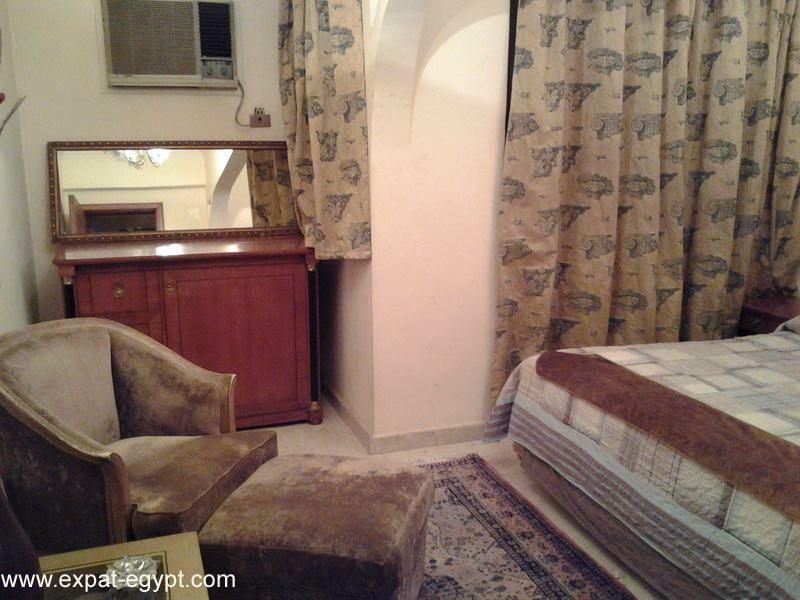 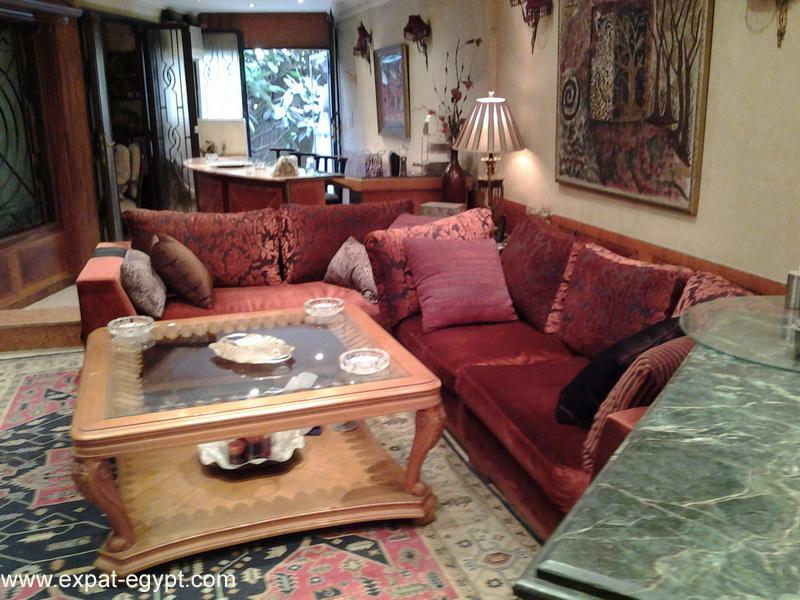 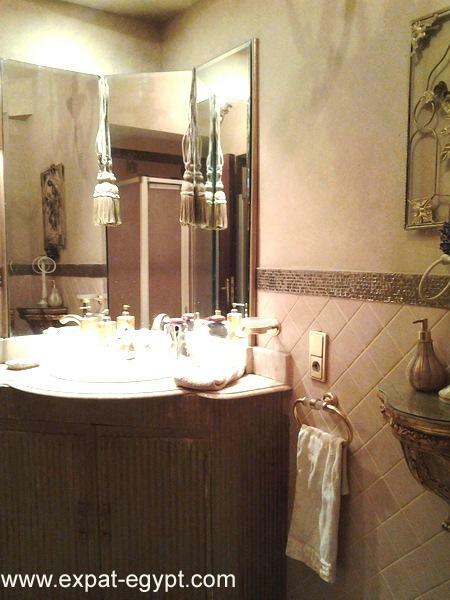 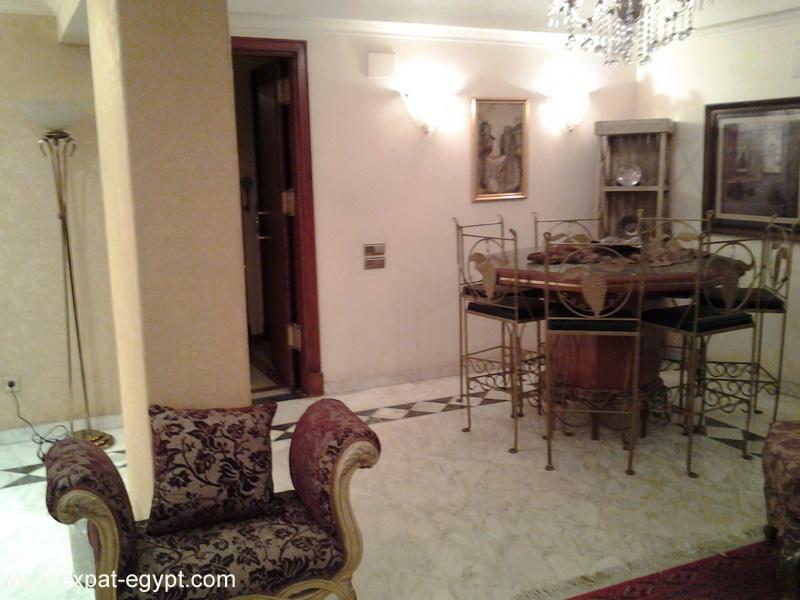 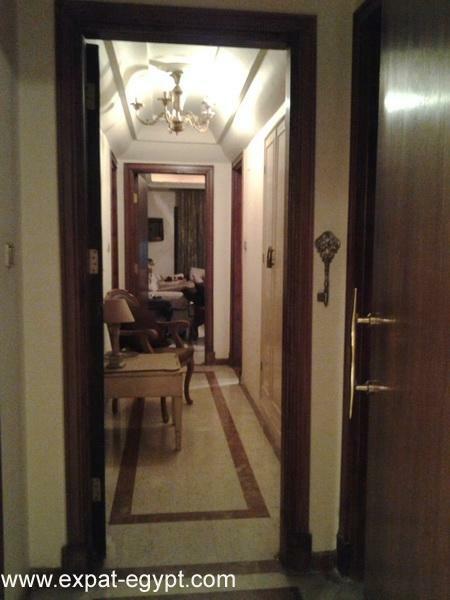 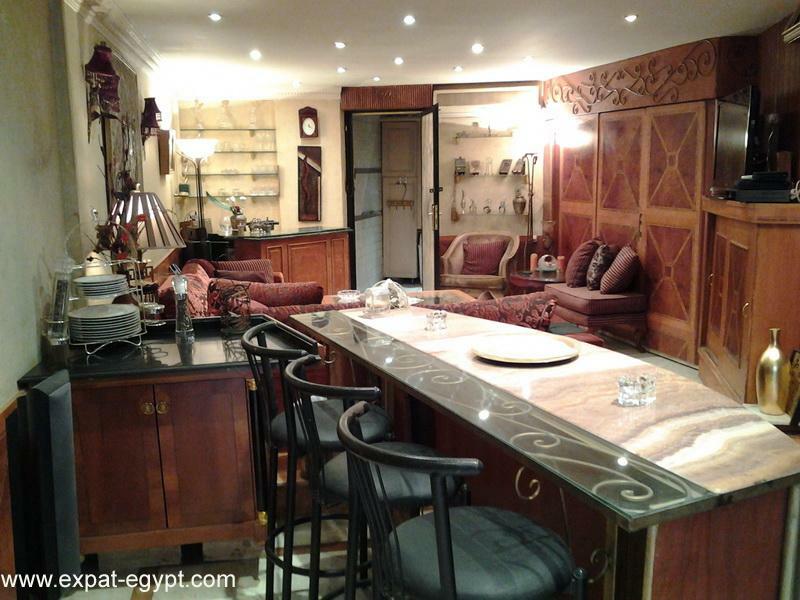 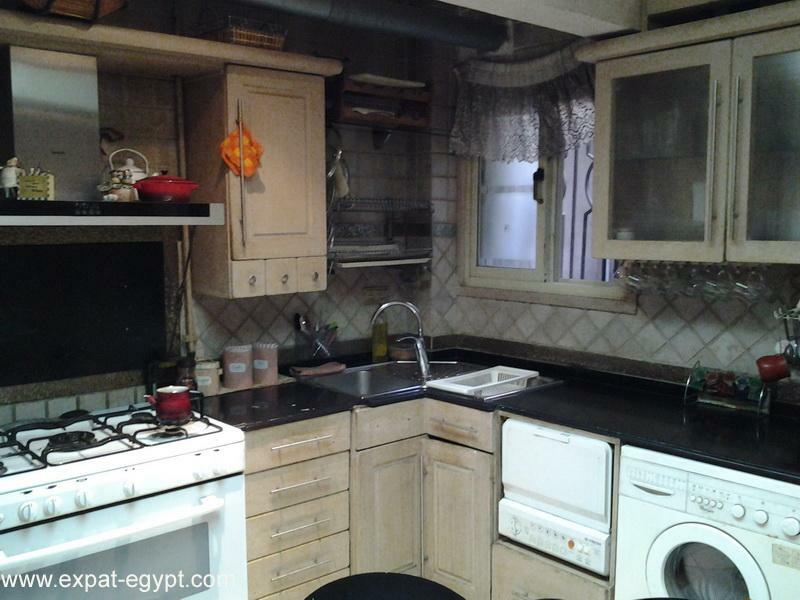 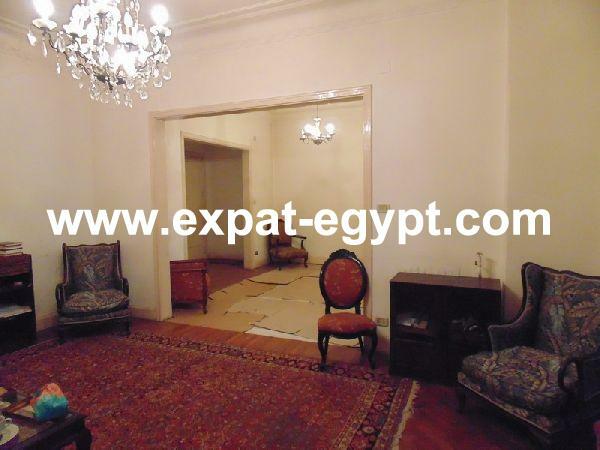 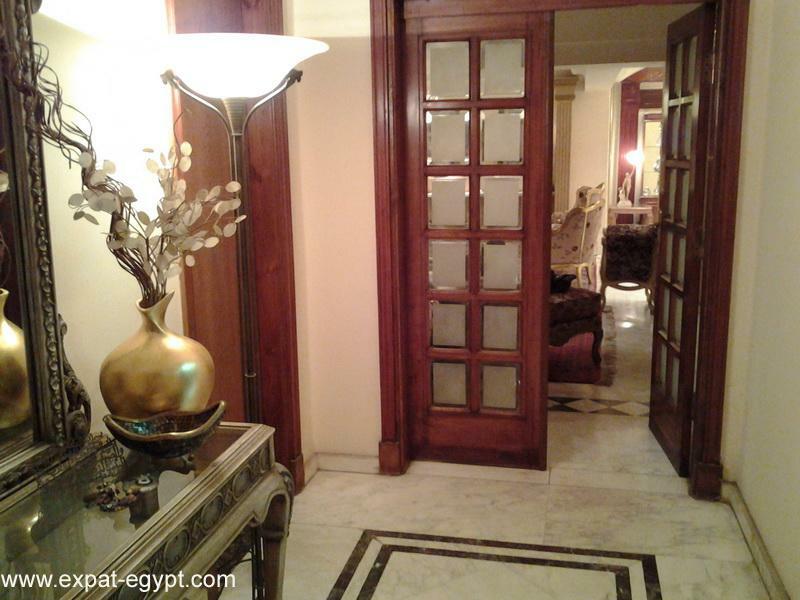 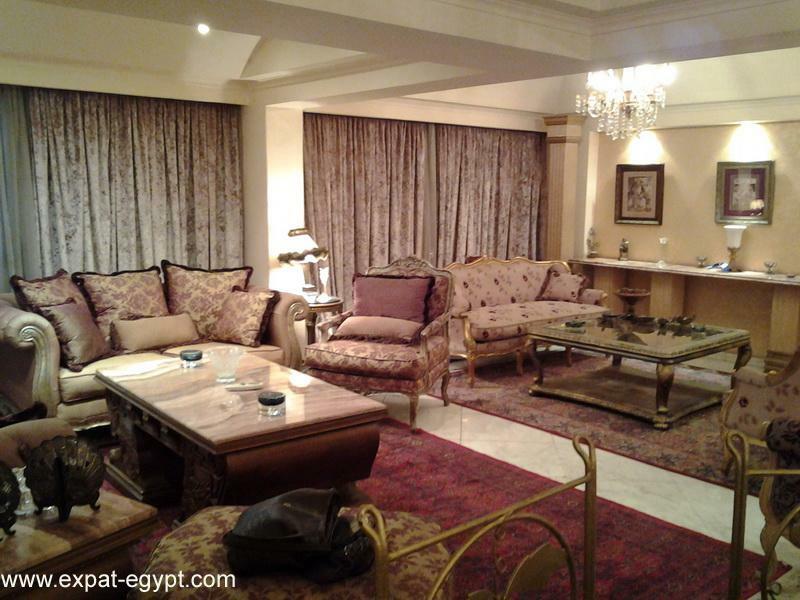 MohandessinMohandiseen is an upper-middle class to high-class area of west Cairo. 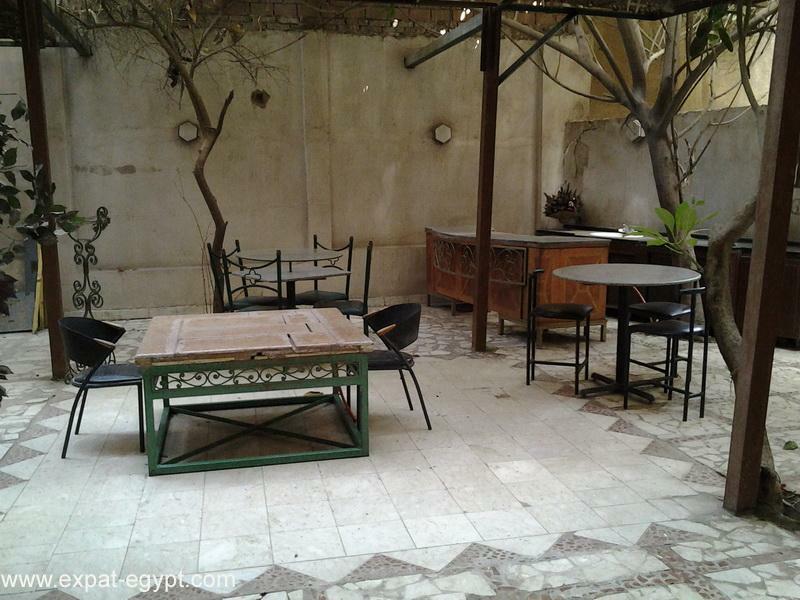 Although Mohandessin does not have as many monuments and historical buildings as other districts in Cairo, it enjoys being a leading district with regards to shops, restaurants and cafés, which include over 200 stores operating over 18 hours daily. 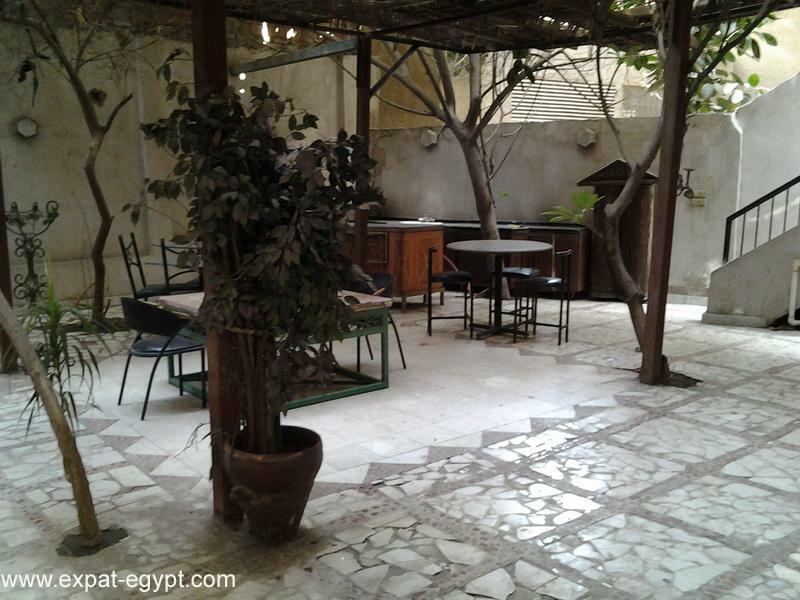 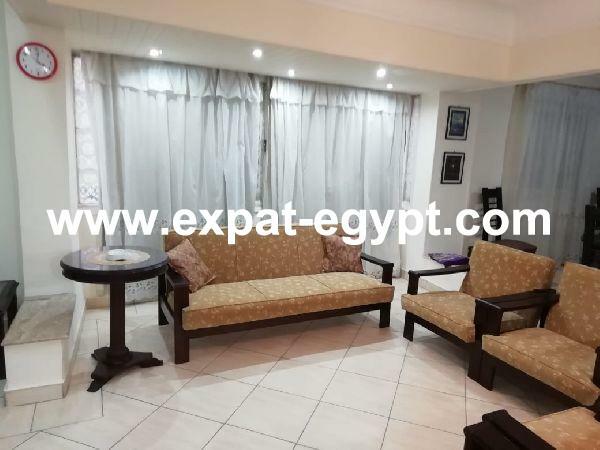 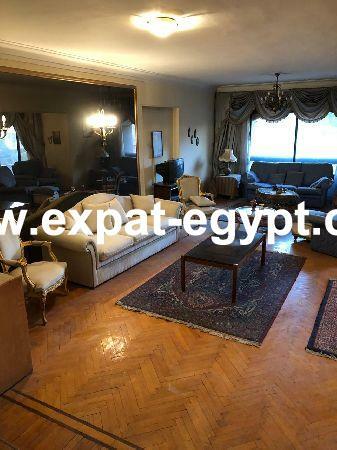 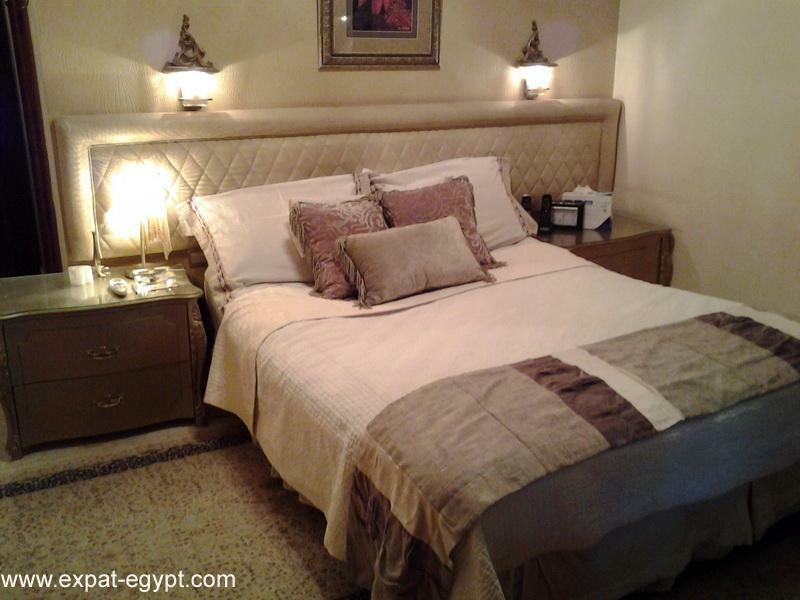 Several cinemas are also present in Mohanedesin, making this area a favorite for cairenses and foreigners wishing to spend a relaxing night out away from the hustle and bustle of downtown Cairo. 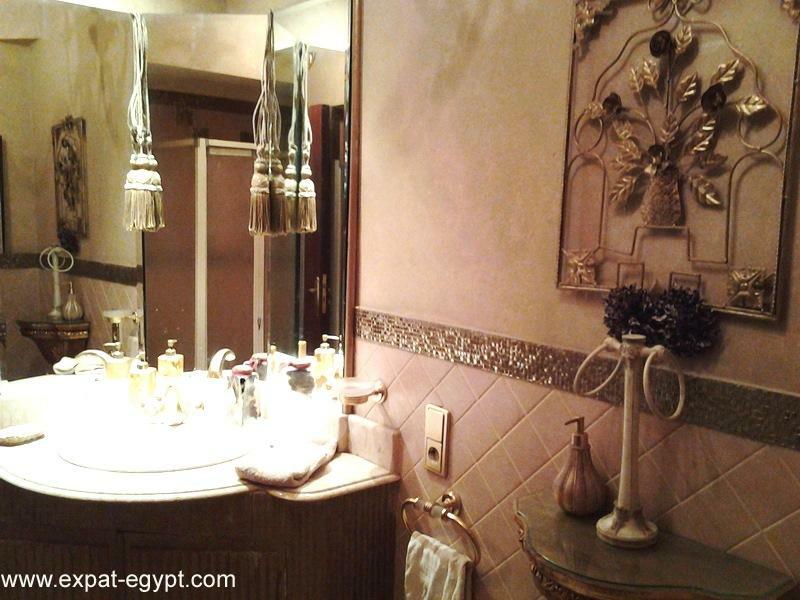 Mohandesin is also home to the embassies of Malaysia, Bahrain, and Qatar.